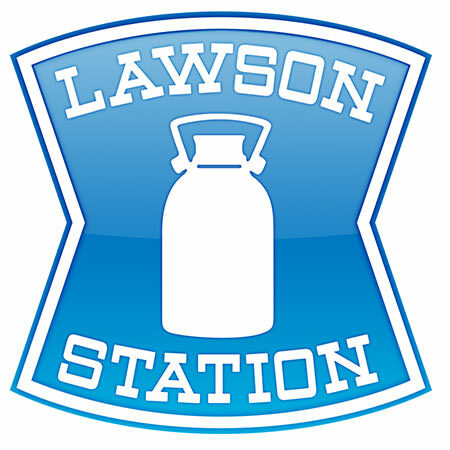 LAWSON is a convenience store chain and has the second largest number of branches in Japan after 7-Eleven (refer to #166). 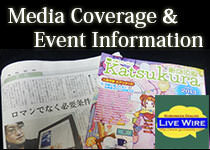 Originally, it was established in 1939 as a milk shop in the United States and later reopened as a convenience store in 1975 in Osaka (refer to #037). 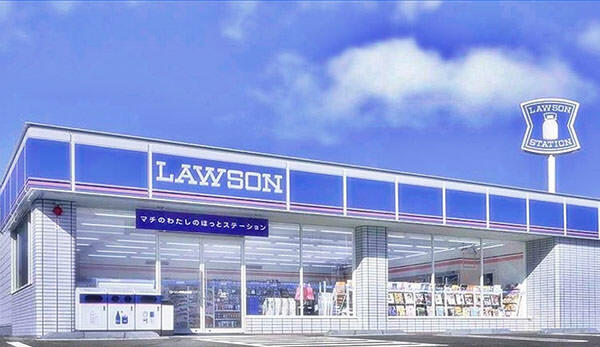 As well as 7-Eleven, Lawson has its branches in all 47 prefectures in Japan. 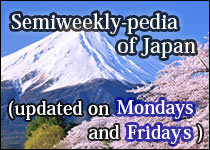 Among them, it has the highest popularity in western Japan, centering on the Kinki region (refer to #139).